Extensive experience of turbine installations worldwide. Installations of various brands such as Dresser-Rand, M+M Turbinen Technik, Fincantieri, Triveni and many others. Involved from initial planning of the installation to hot commissioning and handover to customers. 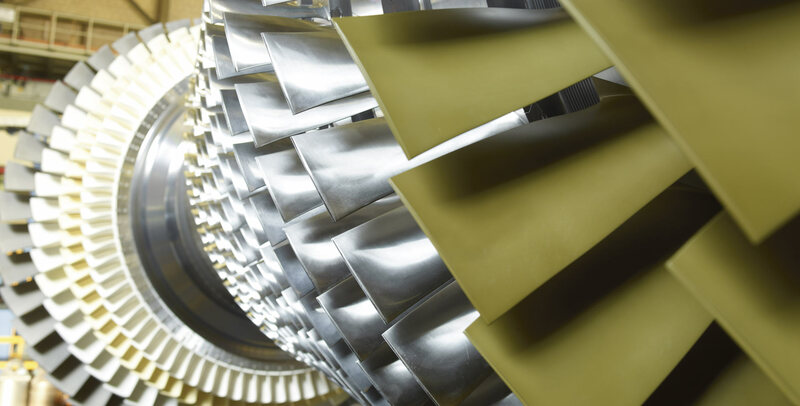 We offer planning, preventive maintenance, service agreements, audit and turbine repair. We also offer generator service and repair. We provide laser alignment, vibration analysis, field balancing, endoscopy, oil treatment with particle and water removal, oil analysis, certified tools and equipment, certified safety equipment. Söderqvist Engineering Sweden AB provides, newly manufactured and renovated to original specification, steam turbine spare parts. Since early 2000, Söderqvist Engineering Sweden AB has been a service agent for the enriched German compressor manufacturer Josef Mehrer GmbH. We provide service, original wear and spare parts, service agreement and repairs. Söderqvist Engineering Sweden AB offers global steam turbine services in all segments of the market. 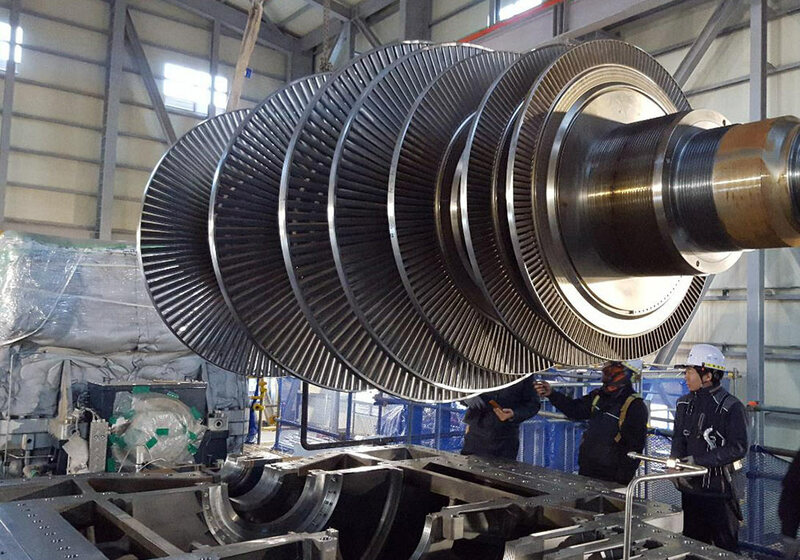 Söderqvist Engineering Sweden AB offers global steam turbine services in all segments of the market. With our extensive knowledge and experience we deliver solutions for any type of project.